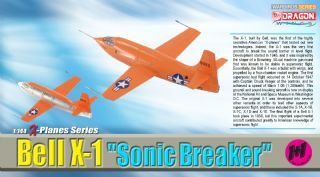 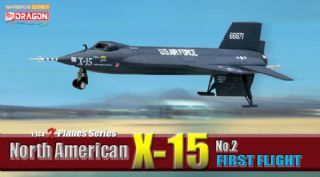 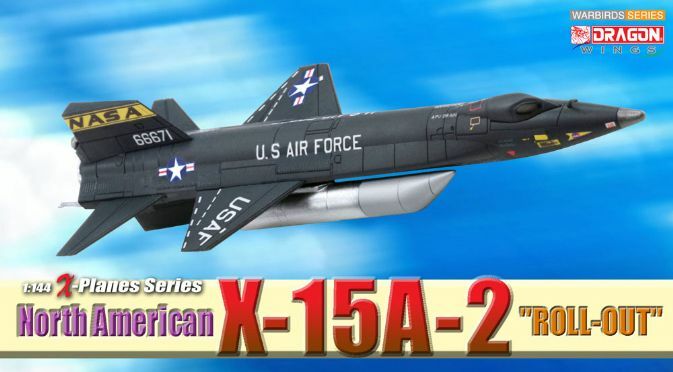 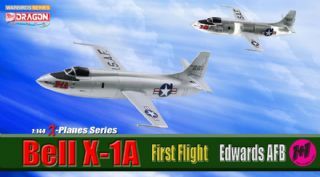 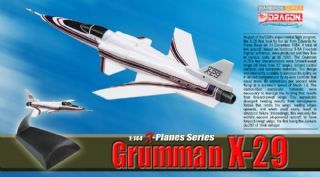 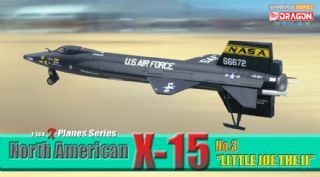 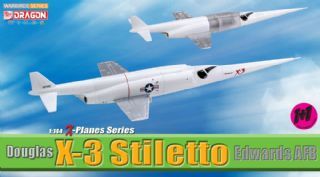 Dragon Warbirds is offering an X-15A-2 model made to 1/144 scale. 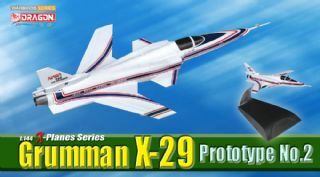 The model depicts the craft as it appeared at its rollout ceremony shortly before performing its record-breaking flight. 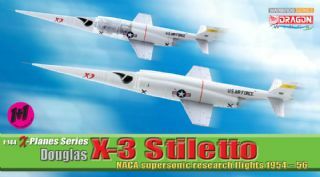 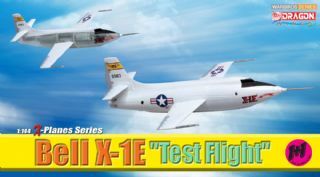 The die-cast model captures perfectly the cylindrical form of the X-15 with its thick dorsal and ventral stabilizers, plus the new auxiliary fuel tanks are molded in place. 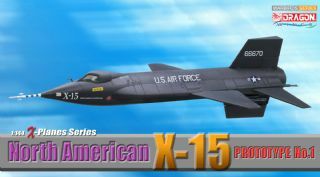 This item has quite a distinct difference in appearance compared to the previous X-15A in Dragon's X-plane series, including the specific markings applied accurately to the aircraft. 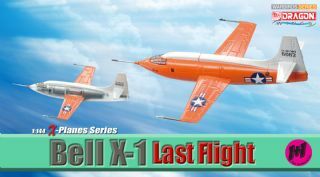 This X-15A-2 is sure to send collectors soaring into the stratosphere of pleasure!